Joining me today is Breshana Miller. 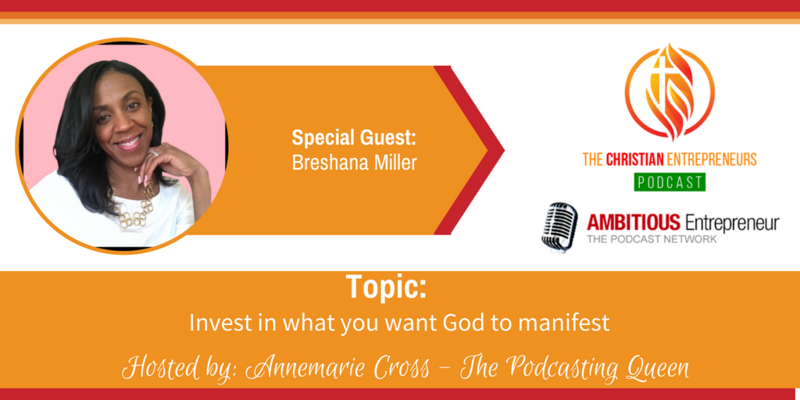 Breshana is a Business and Mindset Mentor for purpose-driven coaches who want to grow and scale their coaching business. 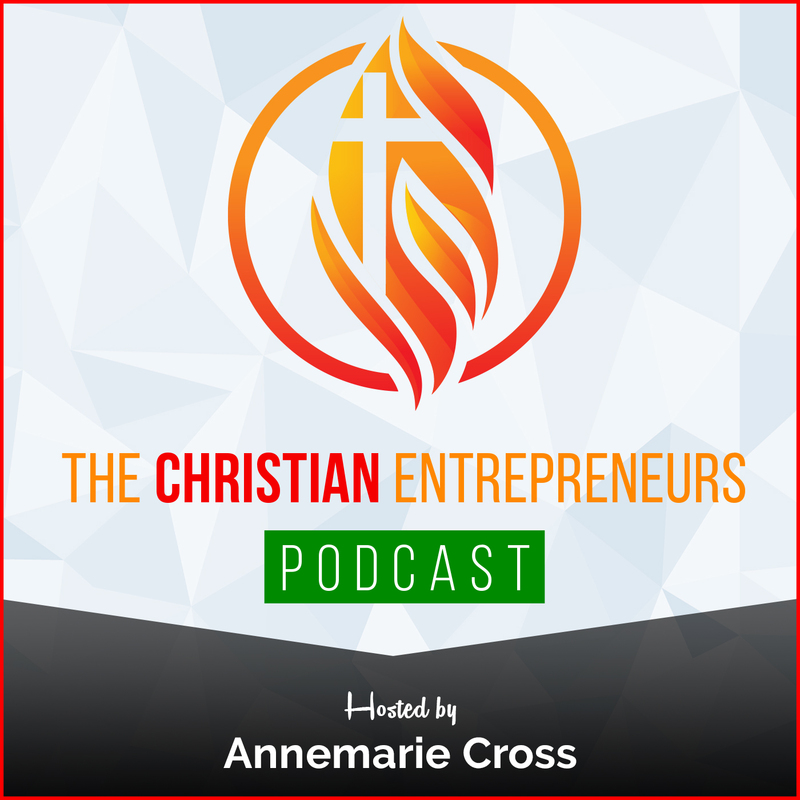 She helps women get extremely clear on their purpose, expertise, and unique gift and massively transform their business into a high-ticket package that they can sell with ease and confidence. The lesson of patience, perseverance, and persistence. Understanding the weight and power of the gifts God placed on the in-side of me was nothing to be taken lightly and embracing the growth process God had for me. Leadership at its highest level starts with me. 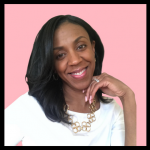 I’m an Business and Mindset Mentor for purpose-driven coaches who want to grow and scale their coaching business. 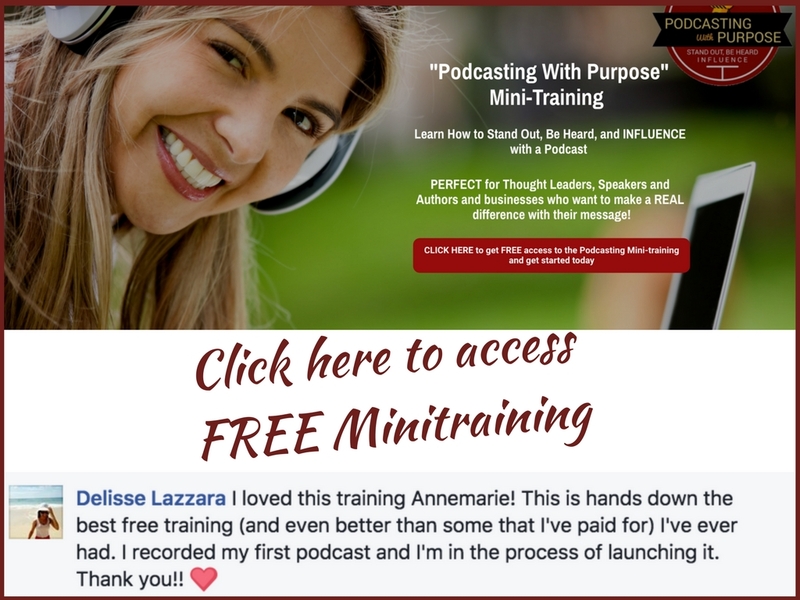 I help women get extremely clear on their purpose, expertise, and unique gift and massively transform their business into a high-ticket package that they can sell with ease and confidence.